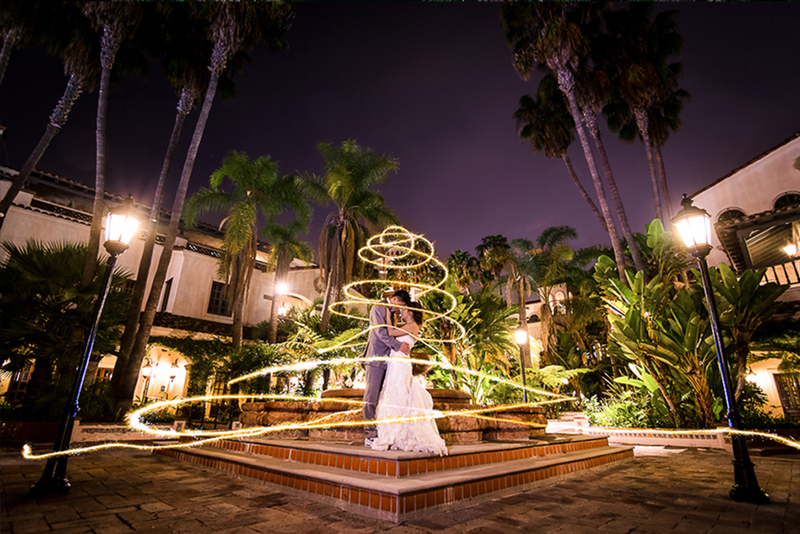 Located conveniently off of the 55 freeway in Costa Mesa, Turnip Rose Grand Newport Plaza is a top-shelf destination for any event. 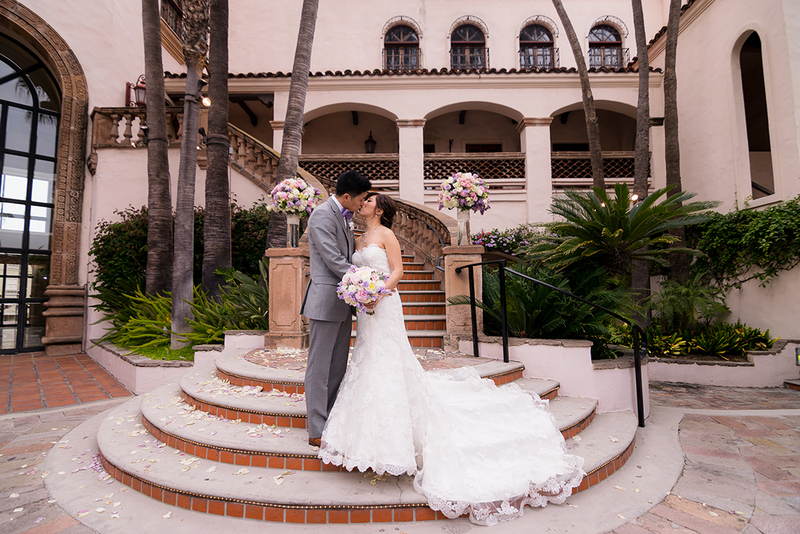 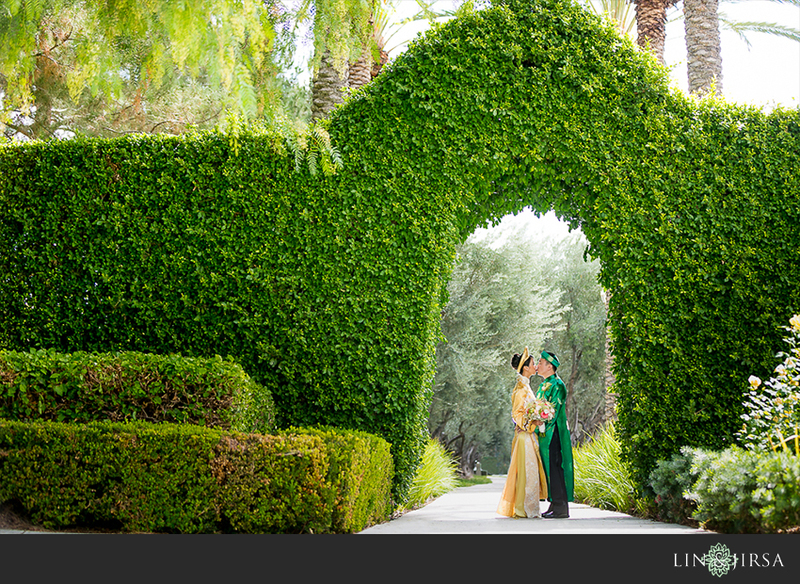 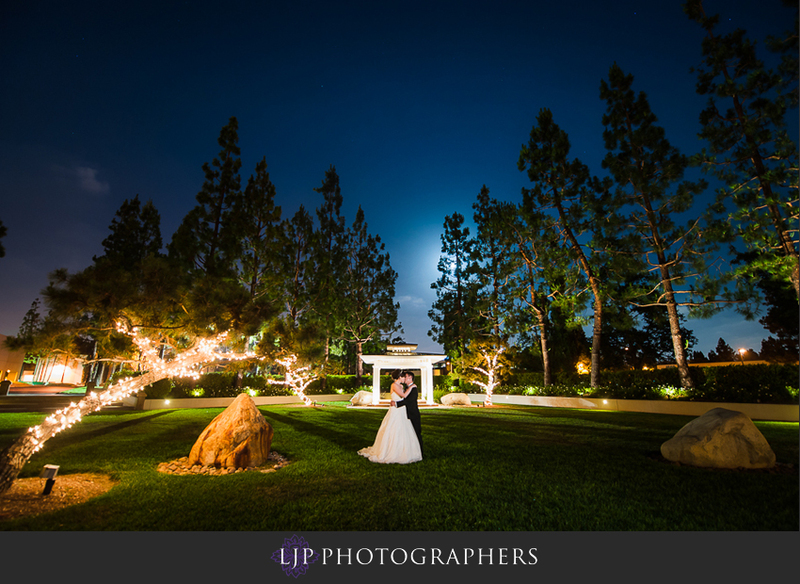 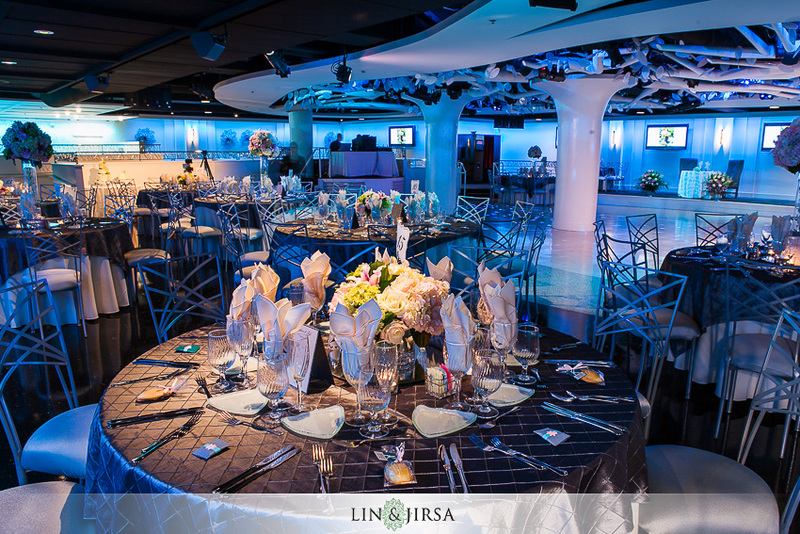 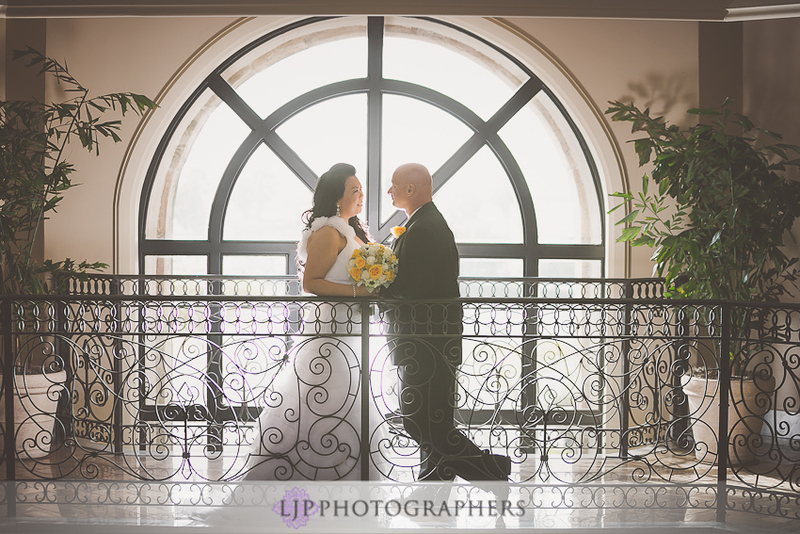 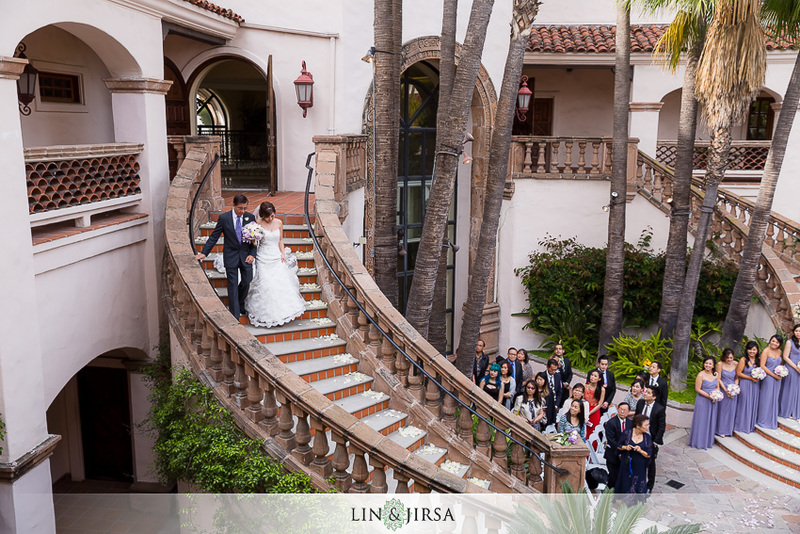 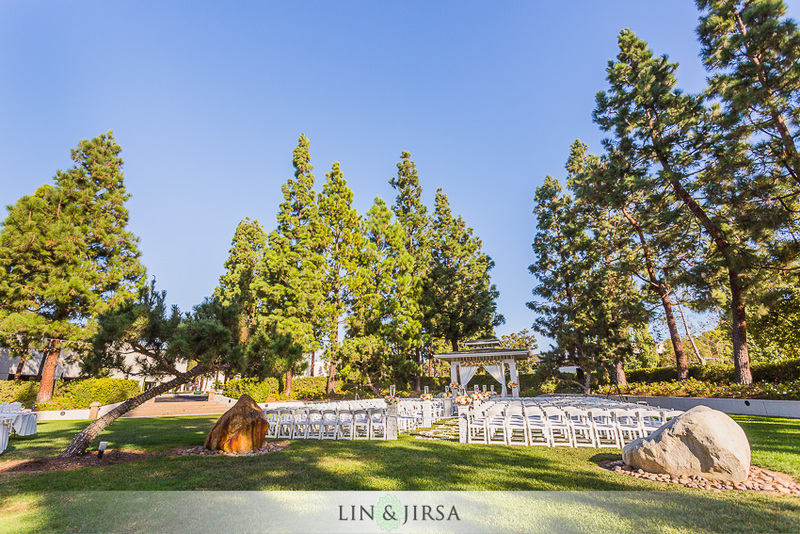 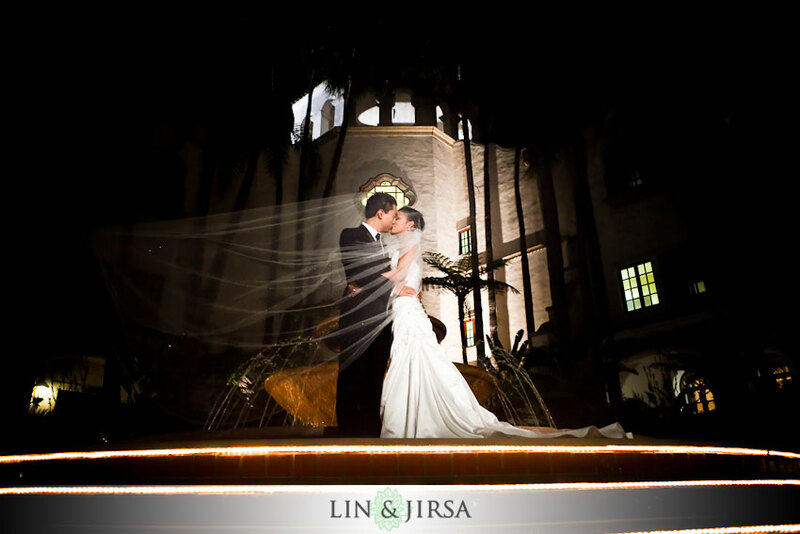 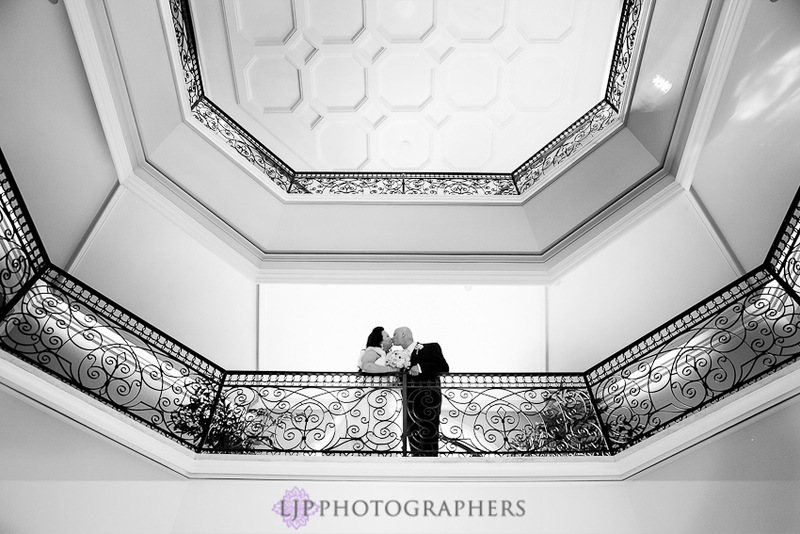 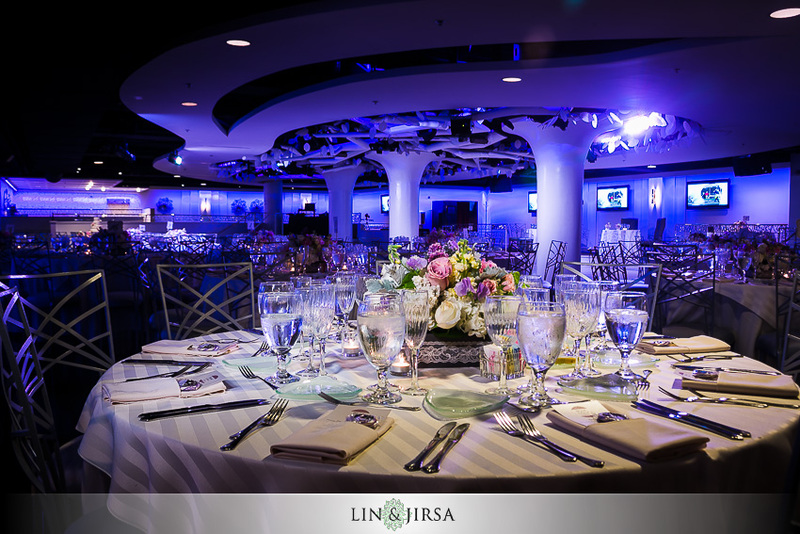 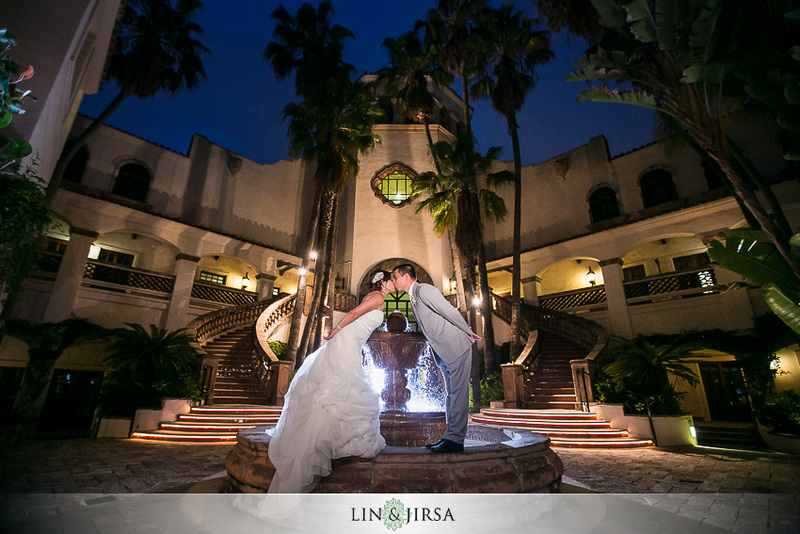 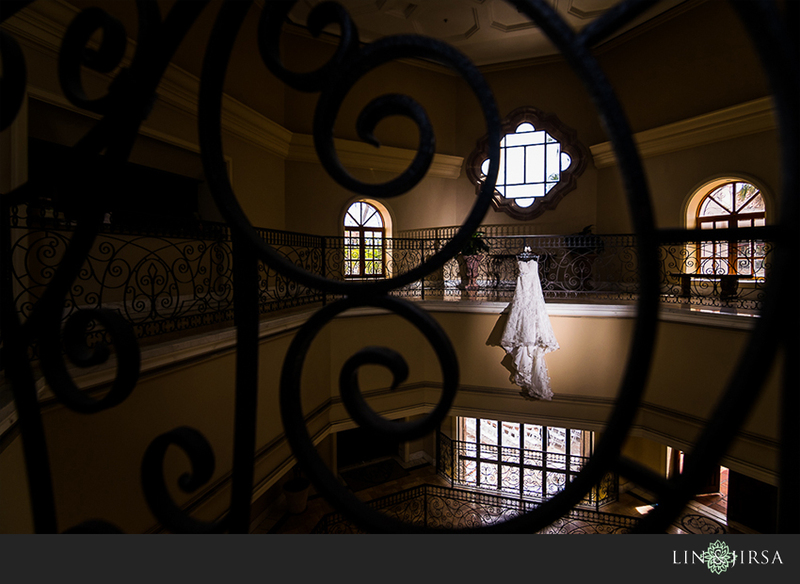 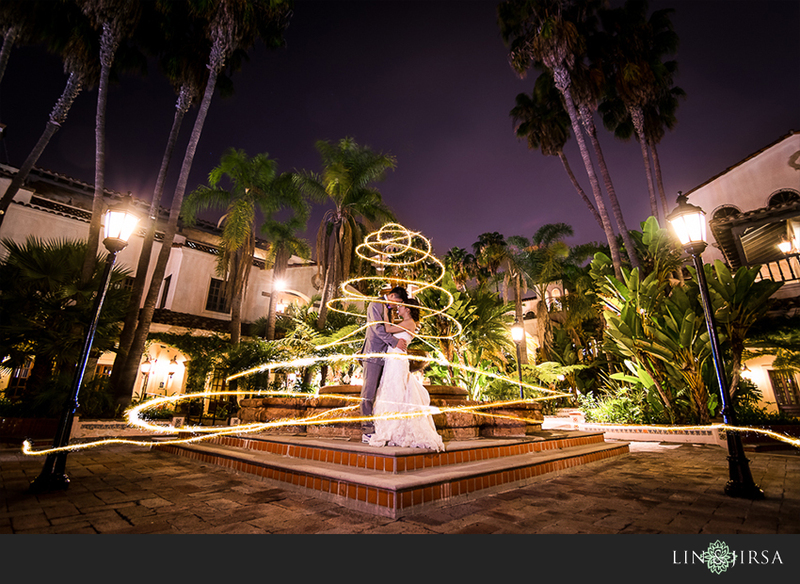 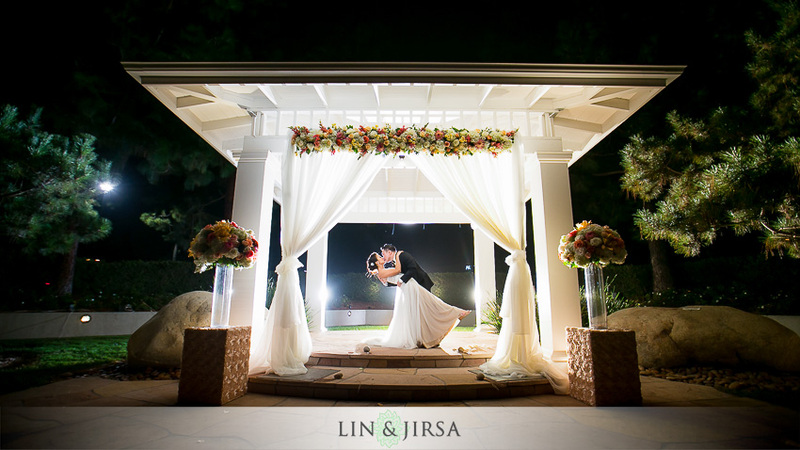 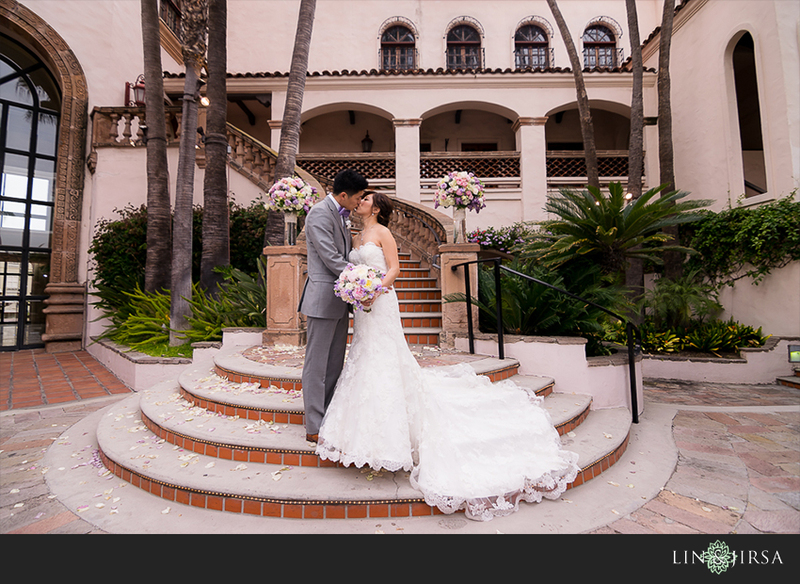 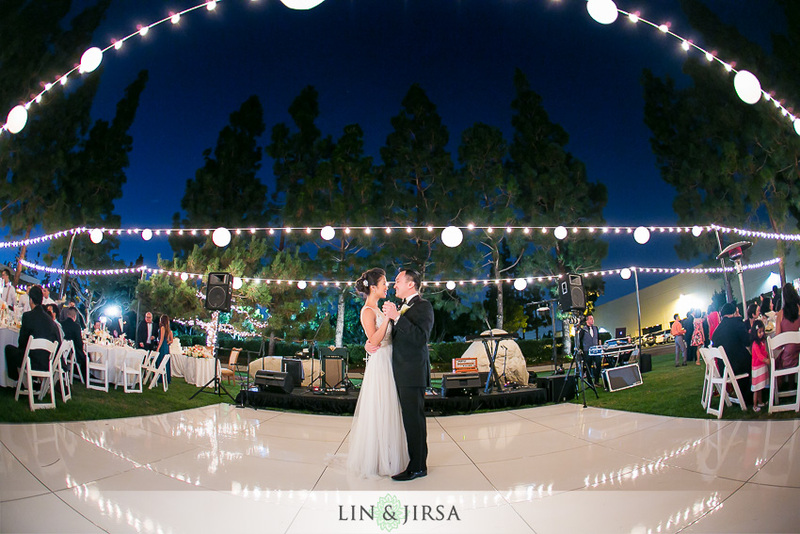 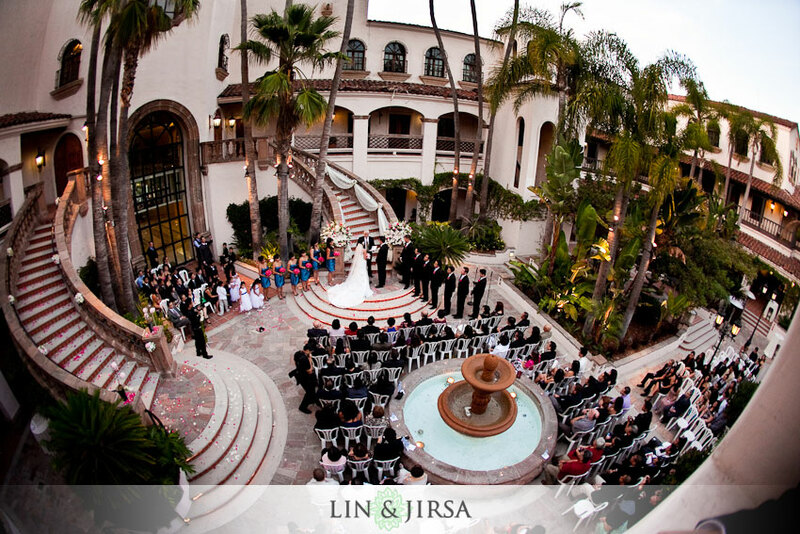 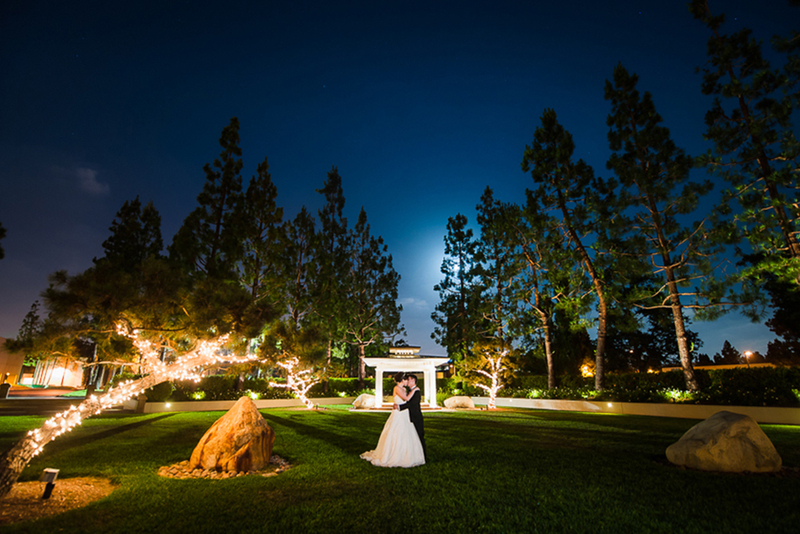 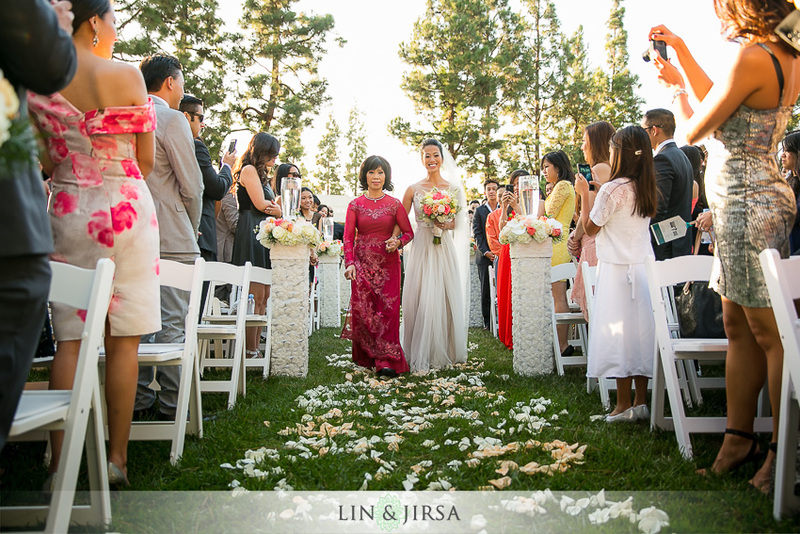 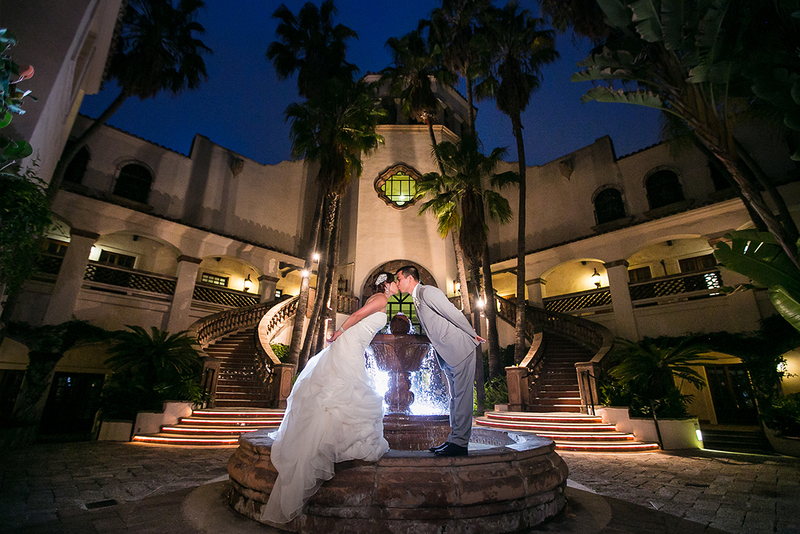 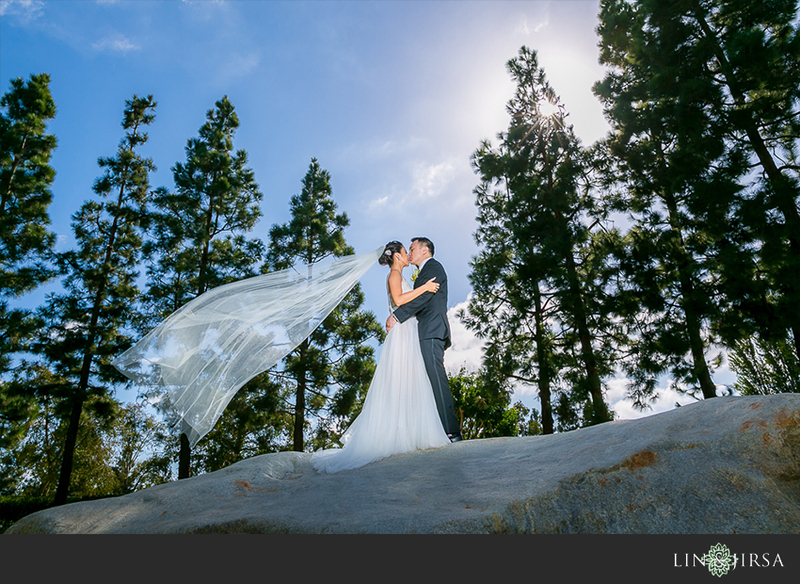 They are known for their incredible venue features such as their spacious grand park, elegant rose garden, and stylish Mediterranean courtyards. 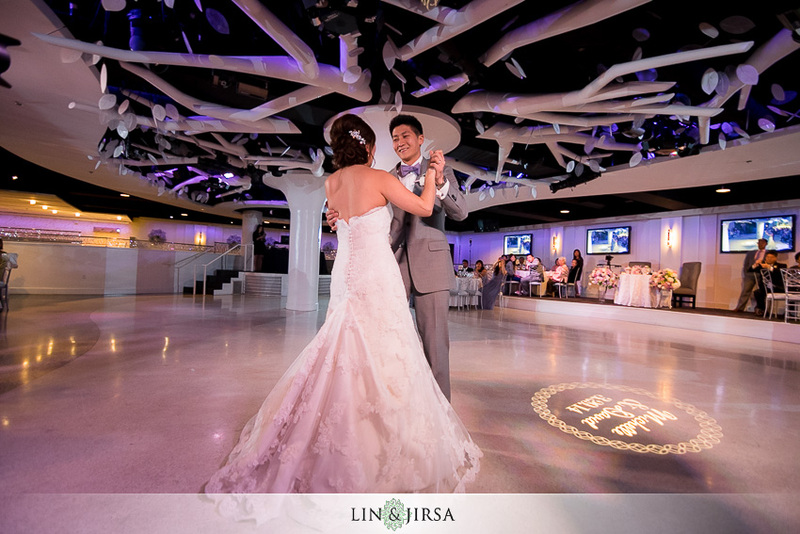 If you’re looking for the perfect venue for your ceremony and your reception, Turnip Rose is a fantastic choice. 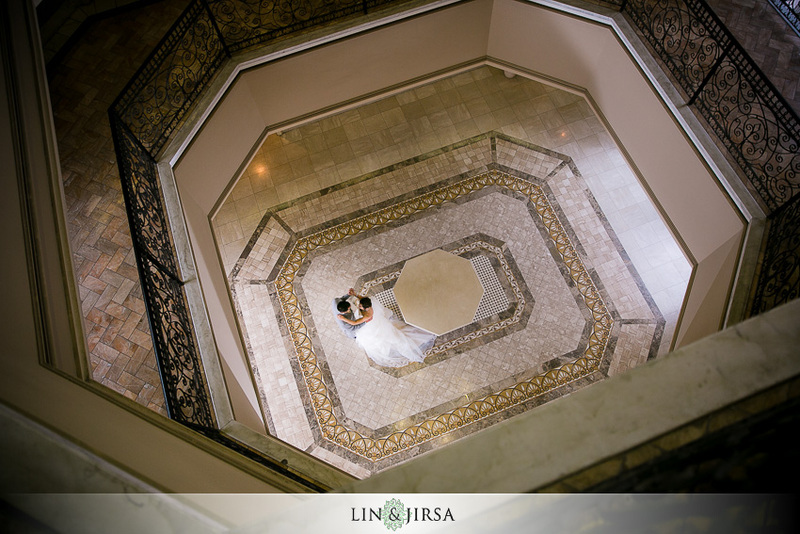 There are countless qualities that make the Turnip Rose so unique. 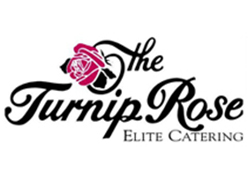 The Turnip Rose boasts two dynamic settings in its repertoire: the Turnip Rose Promenade & Gardens and Celebrations by Turnip Rose. 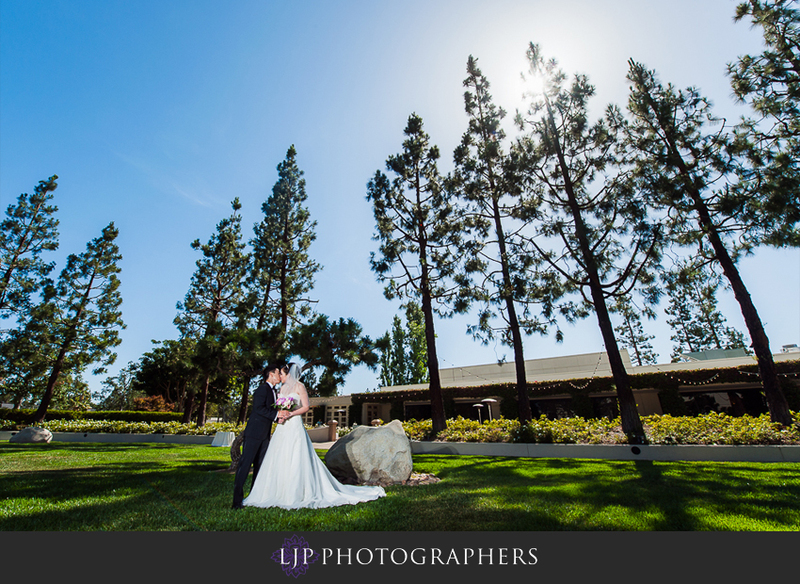 Both of these locations are equally different but equally gorgeous. 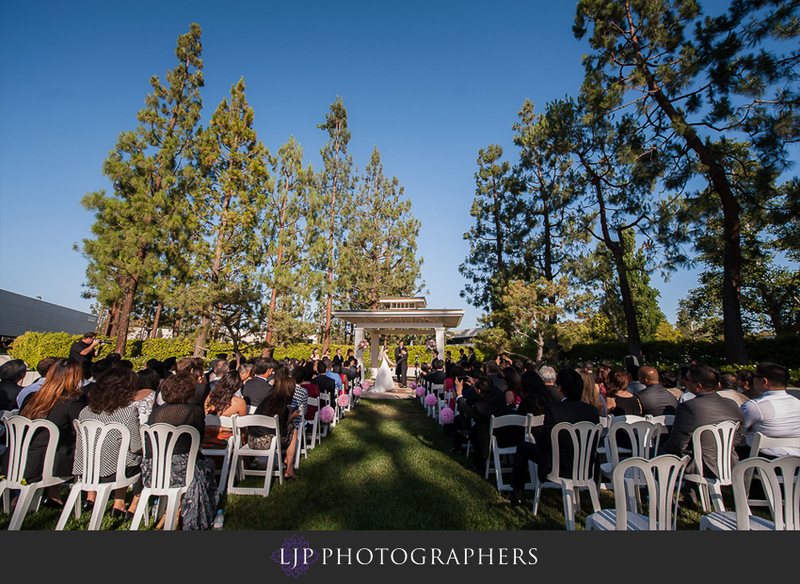 Whether you prefer a scenic green backdrop to your wedding or a more Mediterranean atmosphere, the Turnip Rose delivers both environments with nothing left to be desired. 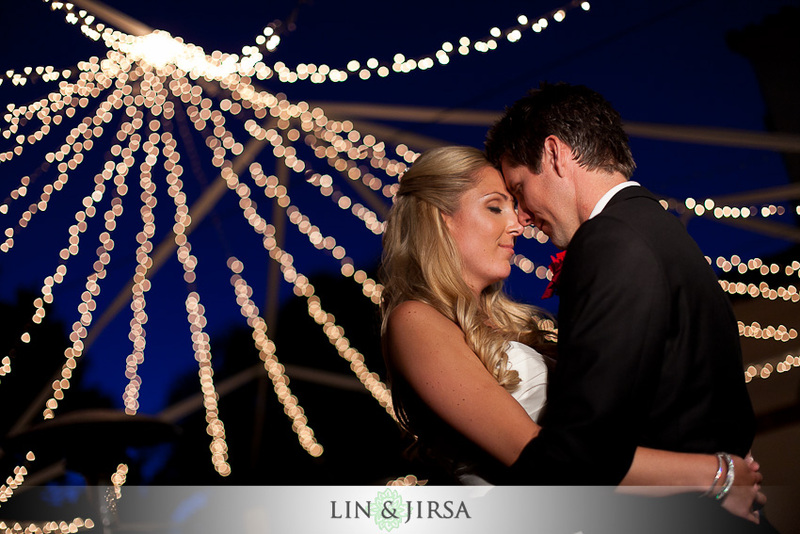 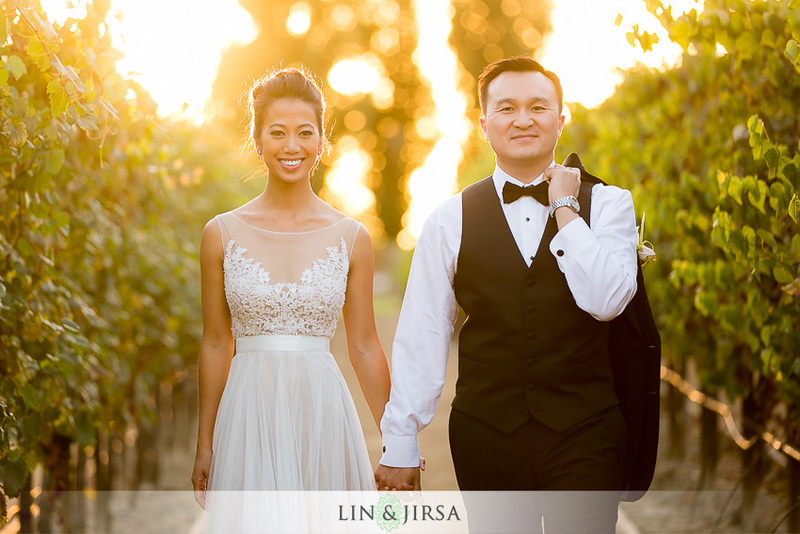 Celebrations by the Turnip Rose Wedding Highlight | Xeres & Floyd from Lin & Jirsa Wedding Cinema on Vimeo. 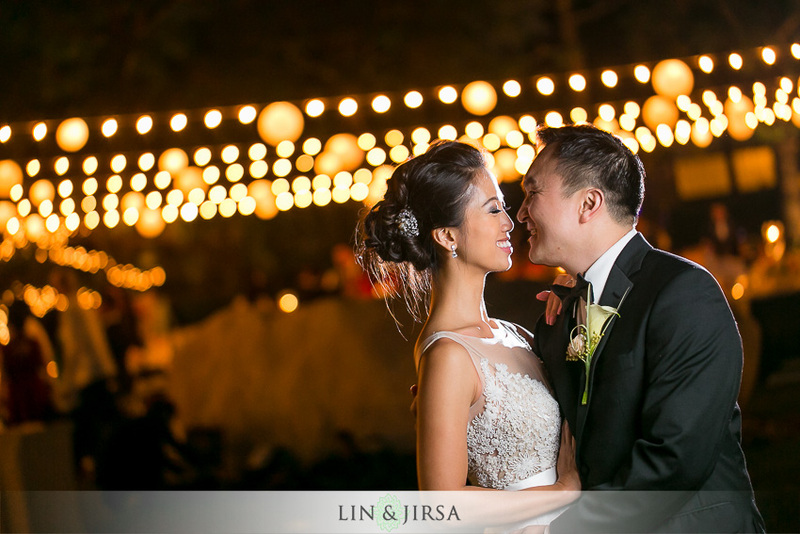 Hai and Lyana’s Wedding at Turnip Rose Promenade & Gardens. 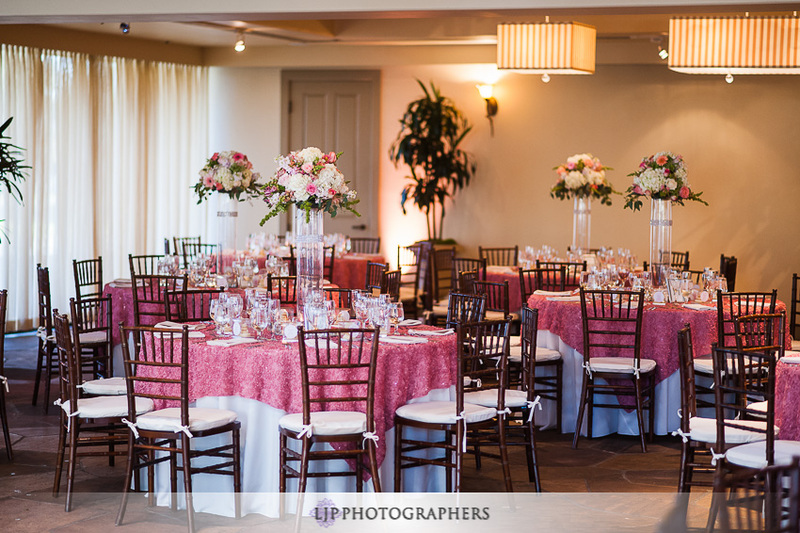 Kyle and Stephani’s Wedding at Celebrations by Turnip Rose. 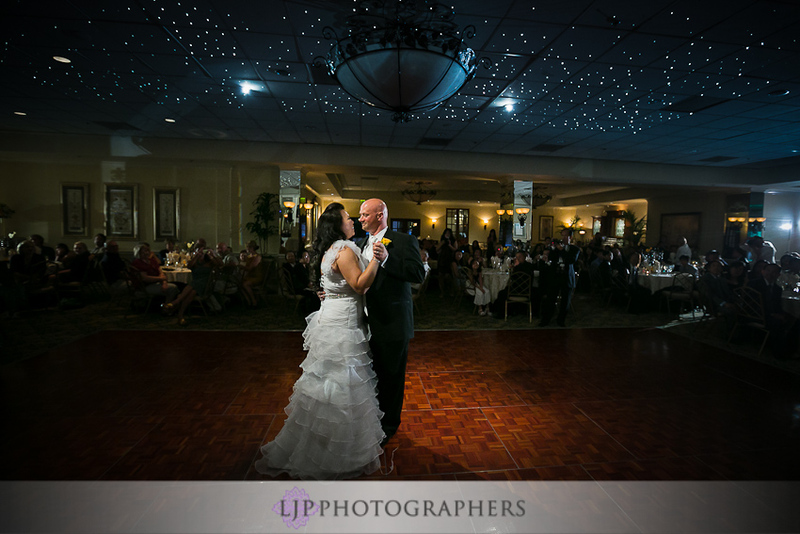 Matt and Stephanie’s Wedding at Celebrations by Turnip Rose. 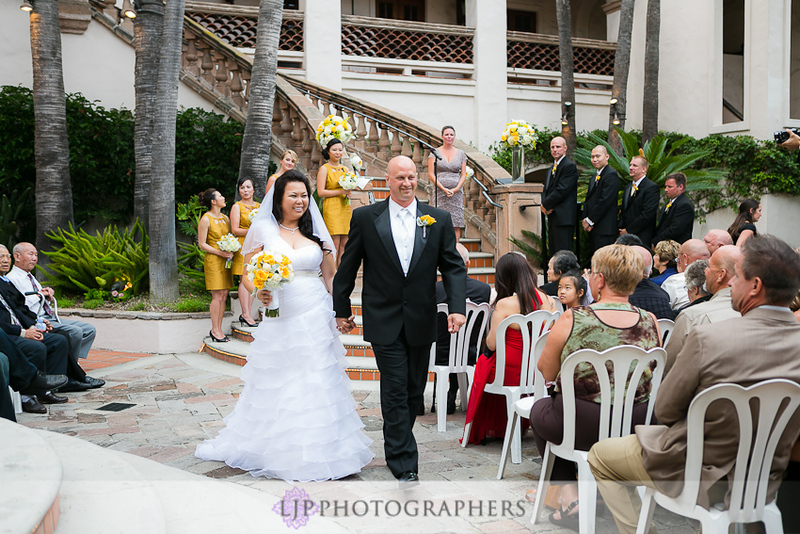 Bryan and Lynda’s Wedding at Celebrations by Turnip Rose. 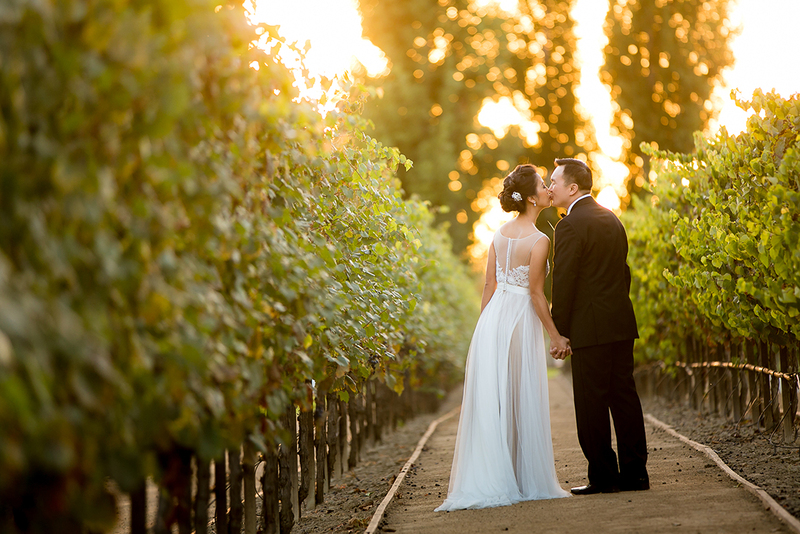 David and Michelle’s Wedding at Celebrations by Turnip Rose. 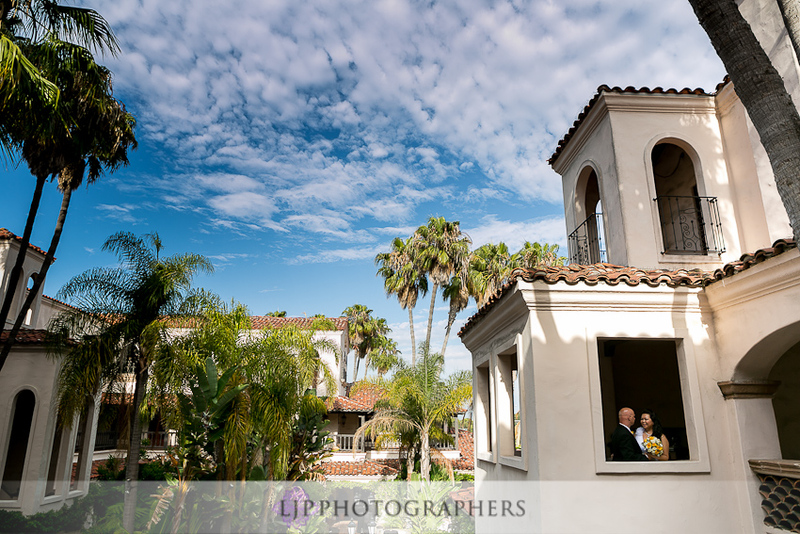 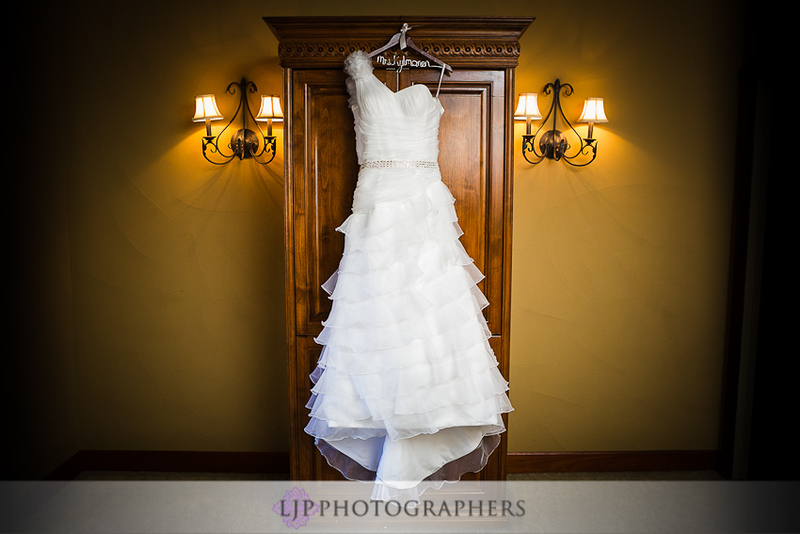 Peter and Diana’s Wedding at Turnip Rose Promenade & Gardens. 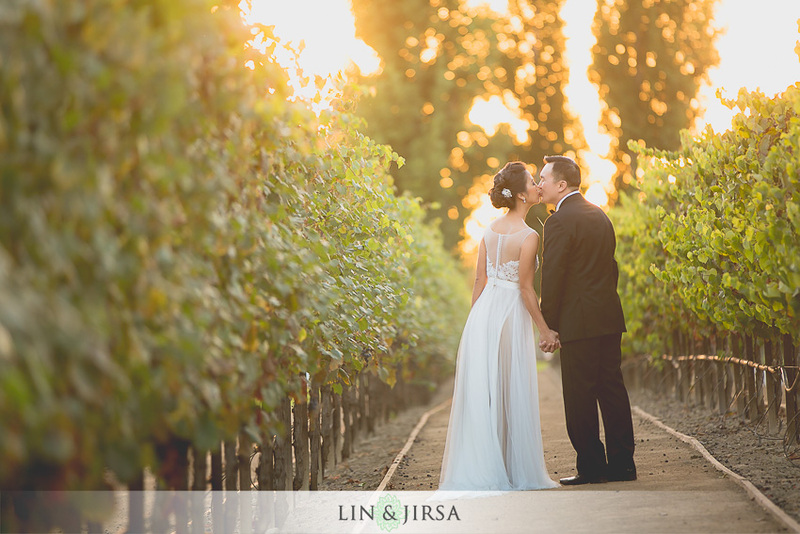 Aaron and Stephanie’s Wedding at Celebrations by Turnip Rose.